Rainbow Hill Bridge No.9 seen from the South. Le Pont n°9 de Rainbow Hill vu du Sud. 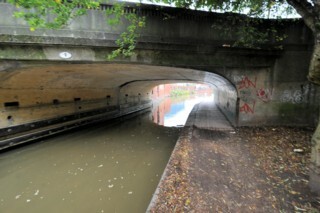 Looking to the South, the Worcester & Birmingham Canal to the North of Rainbow Hill Bridge No.9. Les regards portés vers le Sud, le Canal de Worcester & Birmingham au Nord du Pont n°9 de Rainbow Hill. Lowesmoor Railway Bridge No.10 seen from the South. Le Pont Ferroviaire n°10 de Lowesmoor vu du Sud. Lowesmoor Railway Bridge No.10 seen from the North. Le Pont Ferroviaire n°10 de Lowesmoor vu du Nord. 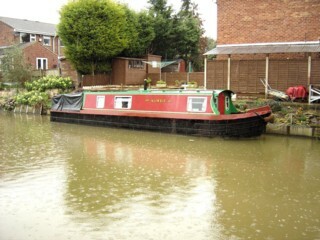 Mooring to the North of Lowesmoor Railway Bridge No.10. Amarrage au Nord du Pont Ferroviaire n°10 de Lowesmoor. 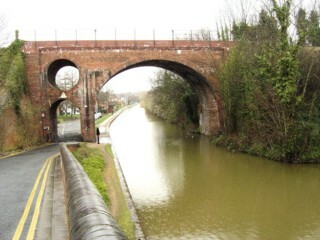 Looking to the South, the Worcester & Birmingham Canal to the North of Lowesmoor Railway Bridge No.10. 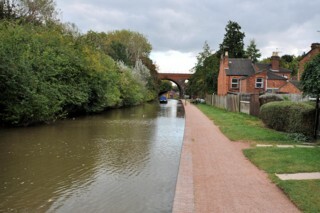 Les regards portés vers le Sud, le Canal de Worcester & Birmingham au Nord du Pont Ferroviaire n°10 de Lowesmoor. 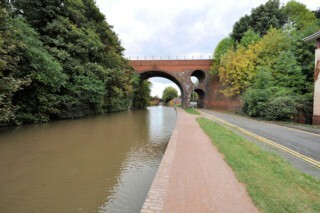 Looking to the North, the Worcester & Birmingham Canal to the North of Lowesmoor Railway Bridge No.10. 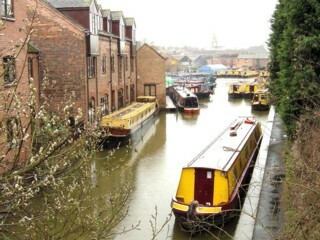 Les regards portés vers le Nord, le Canal de Worcester & Birmingham au Nord du Pont Ferroviaire n°10 de Lowesmoor. 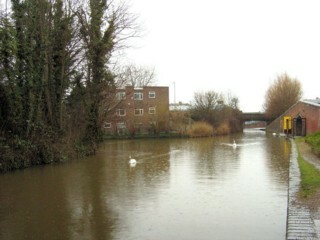 Landsdown Road Bridge No.11 seen from the South. Le Pont n°11 de la Landsdown Road vu du Sud. Landsdown Road Bridge No.11 seen from the North. Le Pont n°11 de la Landsdown Road vu du Nord. 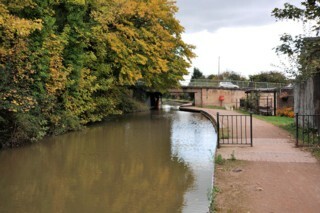 Looking to the South, the Worcester & Birmingham Canal seen from Landsdown Road Bridge No.11. 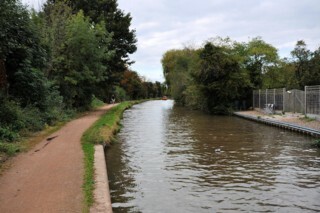 Les regards portés vers le Sud, le Canal de Worcester & Birmingham vu du Pont n°11 de la Landsdown Road. 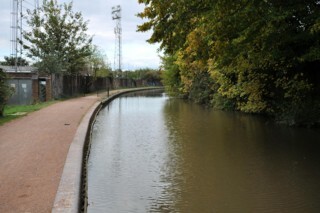 Looking to the North, the Worcester & Birmingham Canal seen from Landsdown Road Bridge No.11. 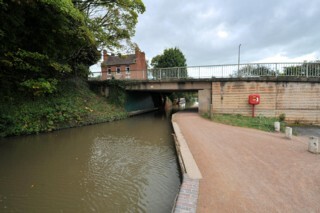 Les regards portés vers le Nord, le Canal de Worcester & Birmingham vu du Pont n°11 de la Landsdown Road. 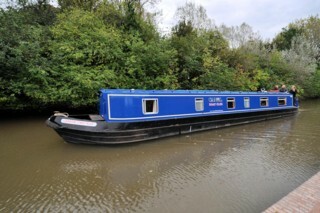 Mooring to the North of Landsdown Road Bridge No.11. Amarrage au Nord du Pont n°11 de la Landsdown Road. 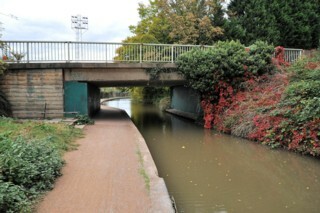 Looking to the South, the Worcester & Birmingham Canal to the North of Landsdown Road Bridge No.11. 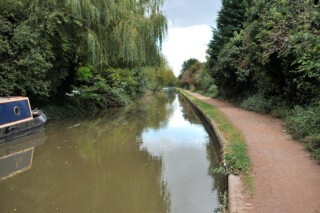 Les regards portés vers le Sud, le Canal de Worcester & Birmingham au Nord du Pont n°11 de la Landsdown Road. 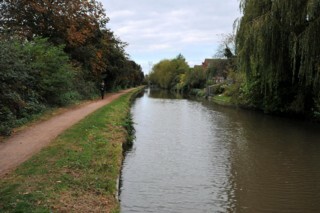 Looking to the North, the Worcester & Birmingham Canal to the North of Landsdown Road Bridge No.11. 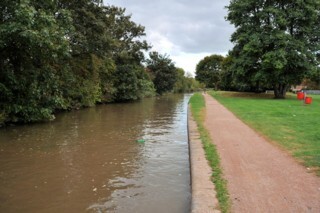 Les regards portés vers le Nord, le Canal de Worcester & Birmingham au Nord du Pont n°11 de la Landsdown Road. 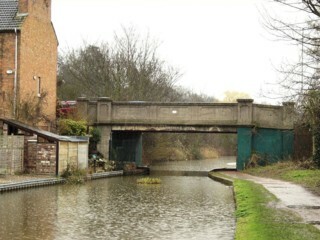 Tavern Hill Bridge No.12 seen from the South. Le Pont n°12 de la Tavern Hill vu du Sud. 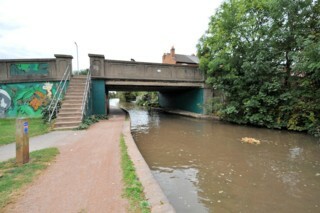 Tavern Hill Bridge No.12 seen from the North. Le Pont n°12 de la Tavern Hill vu du Nord. 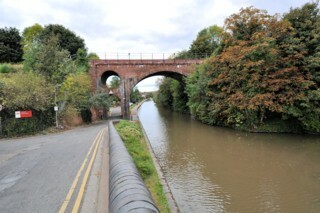 Looking to the South, the Worcester & Birmingham Canal seen from Tavern Hill Bridge No.12. Les regards portés vers le Sud, le Canal de Worcester & Birmingham vu du Pont n°12 de la Tavern Hill. 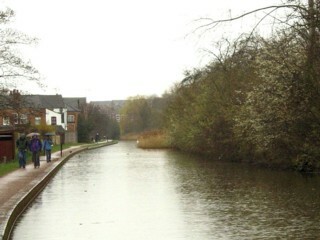 Looking to the North, the Worcester & Birmingham Canal seen from Tavern Hill Bridge No.12. 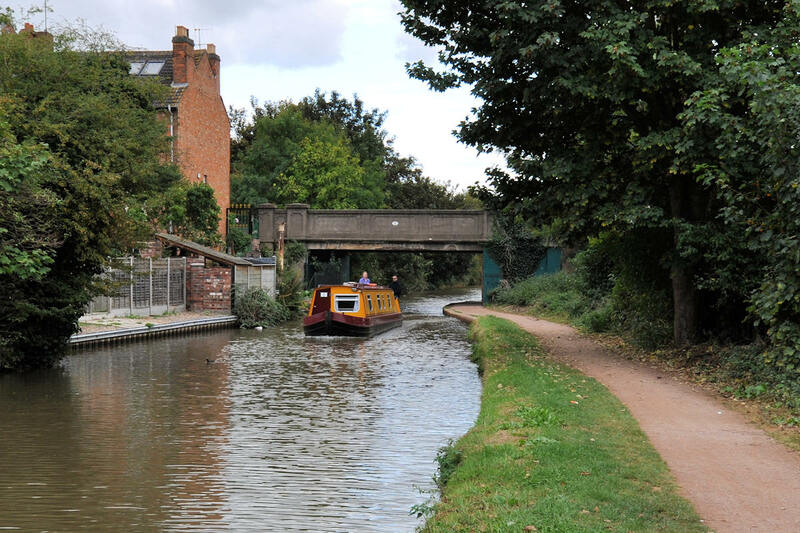 Les regards portés vers le Nord, le Canal de Worcester & Birmingham vu du Pont n°12 de la Tavern Hill. 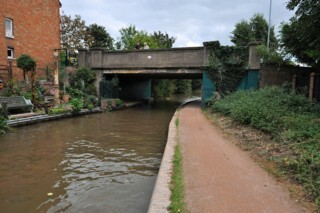 Looking to the South, the Worcester & Birmingham Canal to the North of Tavern Hill Bridge No.12. Les regards portés vers le Sud, le Canal de Worcester & Birmingham au Nord du Pont n°12 de la Tavern Hill. 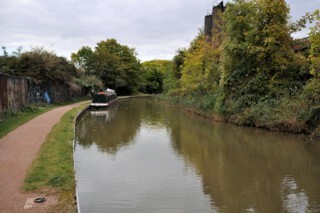 Looking to the North, the Worcester & Birmingham Canal to the North of Tavern Hill Bridge No.12. Les regards portés vers le Nord, le Canal de Worcester & Birmingham au Nord du Pont n°12 de la Tavern Hill.